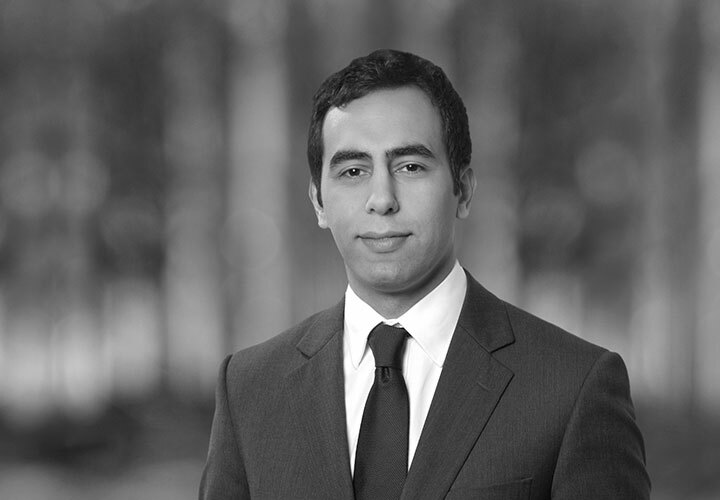 Raif Hassan is an associate in the Dispute Resolution Group of the Firm's London office, whose practice focuses on commercial litigation and international arbitration. Raif has experience of international commercial disputes resolved by ICC and LCIA arbitral proceedings, High Court litigation and Alternative Dispute Resolution, including mediation and expert determination. He also advises clients on contentious competition matters and has experience of damages actions before both the Competition Appeal Tribunal and the High Court. Raif has worked with clients from a variety of sectors including financial services, infrastructure, and automotive. As well as representing clients in dispute resolution proceedings, he also regularly provides advice on a range of contractual, jurisdictional and conflict of law issues, as well as on issues relating to the enforcement and recognition of judgments. 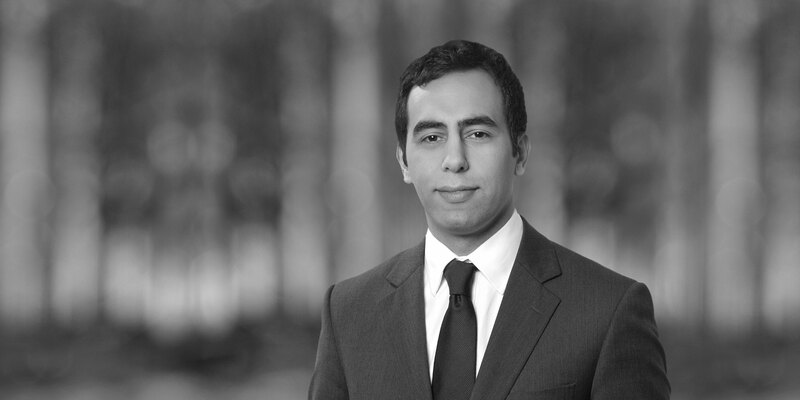 Raif is committed to pro bono work and has received White & Case pro bono awards in 2015 and 2016 for his work with Children's rights charities, the Whitechapel Homeless Mission and the Citizens Advice Bureau. Acting for an investment bank in three separate, but related, claims in the High Court brought by Private Wealth Management clients in Singapore. Representing the lead partner of an international consortium of contractors in an ICC arbitration arising from the termination of a FIDIC Silver Book contract relating to the construction of a commuter railway. Acting for a leading Japanese producer of bearings products in its defence of follow-on damages actions in the Competition Appeal Tribunal and High Court for alleged breach of Article 101 TFEU. Acting for a leading high voltage cables manufacturer in its defence of Part 20 claims for contribution in the High Court. Acting for a hedge fund in its cross-border claims against the Lehman Brothers International (Europe) and Lehman Brothers Holding Inc estates for a series of breaches of Lehman’s obligations as prime broker to our client.